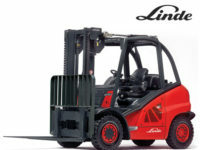 PennWest can help you find the right forklift today! 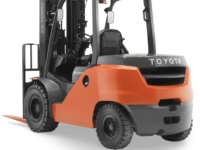 Brick, block and pipe comes in all shapes and sizes, which is why you need the right forklift for the job. 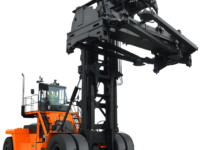 Whether you need block forks, a wider carriage, or a wide-view mast, PennWest has the right solution for your specific application. 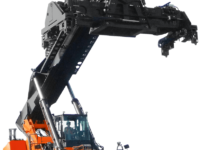 The wrong equipment can cost your business lots of money. Large, fragile and unwieldy loads. Dusty, dirty environments. Uneven outdoor surfaces. 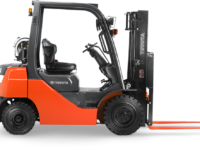 All of these factors make brick, block and pipe one of the most demanding industries for material handling. Let’s talk! 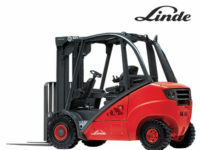 PennWest experts are standing by to help you find the right forklift! Construction sites. 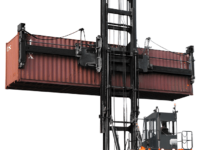 Shipping ports. Steel mills. Lumber yards. Oil refineries. 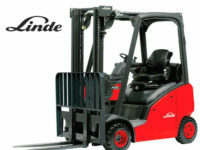 Whatever the heavy-duty application, pneumatic-tire forklifts have the power to get the job done. 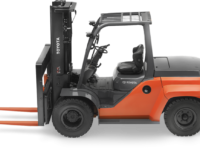 With lift capacities ranging from 3,000 – 125,000 pounds, they’re the strongest, most versatile workhorses in the industry and are built to withstand the harshest environments and terrain, day in and day out. 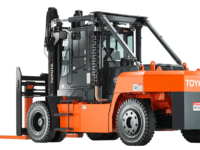 PennWest recommends the below forklifts to consider for your brick, block and pipe applications. As an advocate for your business, PennWest promises to provide the best value, tools and services to help your business improve its processes, customer service and workplace safety.